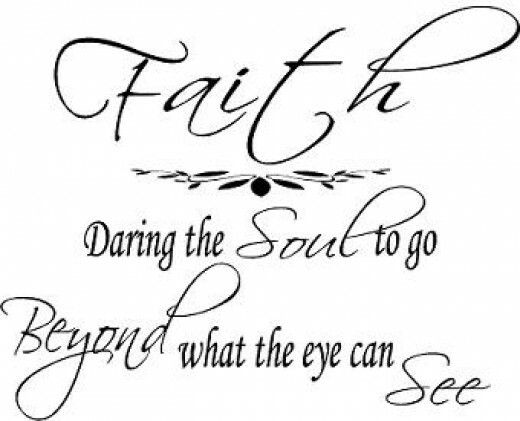 I thought I would share this post about faith from one of my blog followers. This entry was posted in Re-blog and tagged faith, reblogwednesday. Bookmark the permalink. Great words about a never-ending quest. Thanks for the jump start this morning!